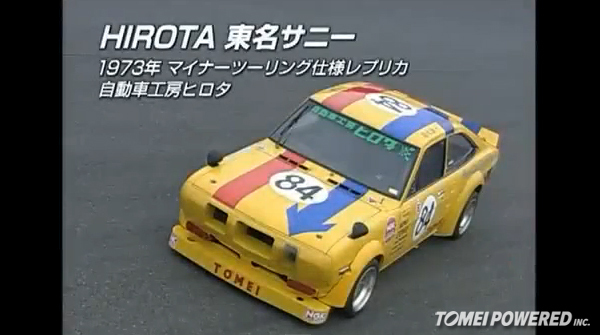 Here’s a short video that shows the GT driver, owner and the race engine builder behind the fastest Datsun Sunny race car in Japan today. 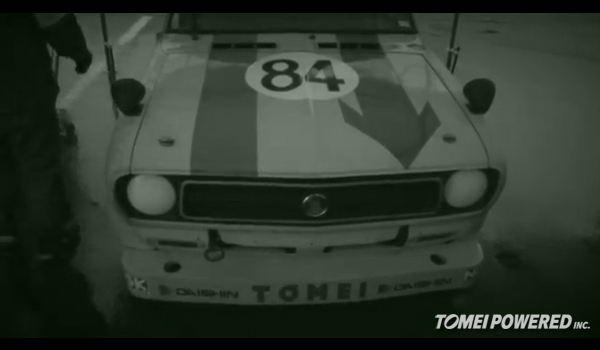 Here is the latest video from the 4th of December 2011 Nismo Festival, enjoy! 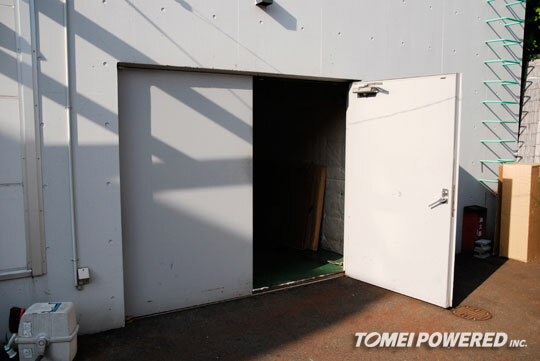 With the race on Sunday, The Hirota Tomei Sunny had pole position. This was the shot on Saturday, the day before the event day. 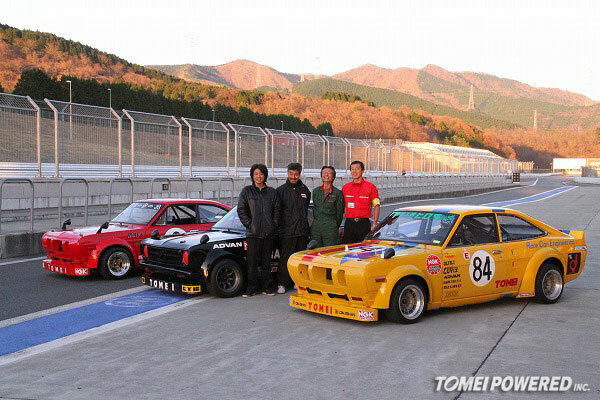 These 3 cars was all running Tomei A12 race engines. It’s Saturday here in Tokyo, it seems that there is something going on in the chassis Dyno room this afternoon. 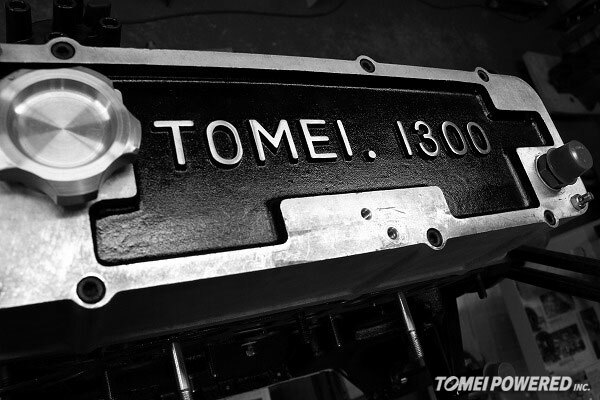 The Tomei TS Sunny from Hirota Garage. 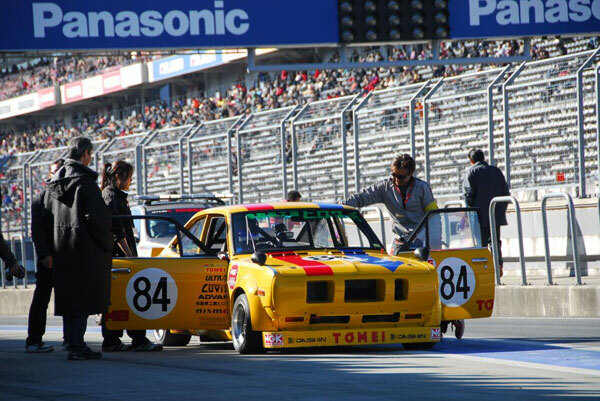 This classic Datsun Sunny is still being race today. You can see it at the next JCCA race event this weekend!